My favorite part of LHSI is being able to network with other professionals who are working in areas related to my career interests. I was able to have a lot of conversations with people working in a variety of roles, which helped me to clarify my career goals. LHSI gave me the opportunity to reflect on these conversations and to connect the work I was doing at my internship to my overall plans to grow as a professional. I first considered becoming an ambassador when my intern ambassador reached out to me and encouraged me to apply. I enjoyed my LHSI experience so much, and I thought that being an ambassador would be a good next step to grow as a professional. I also really liked the idea of helping other interns to maximize their own internship experiences. The LHSI team is so supportive and helpful to the interns and really make it their priority to help each intern maximize their experiences. 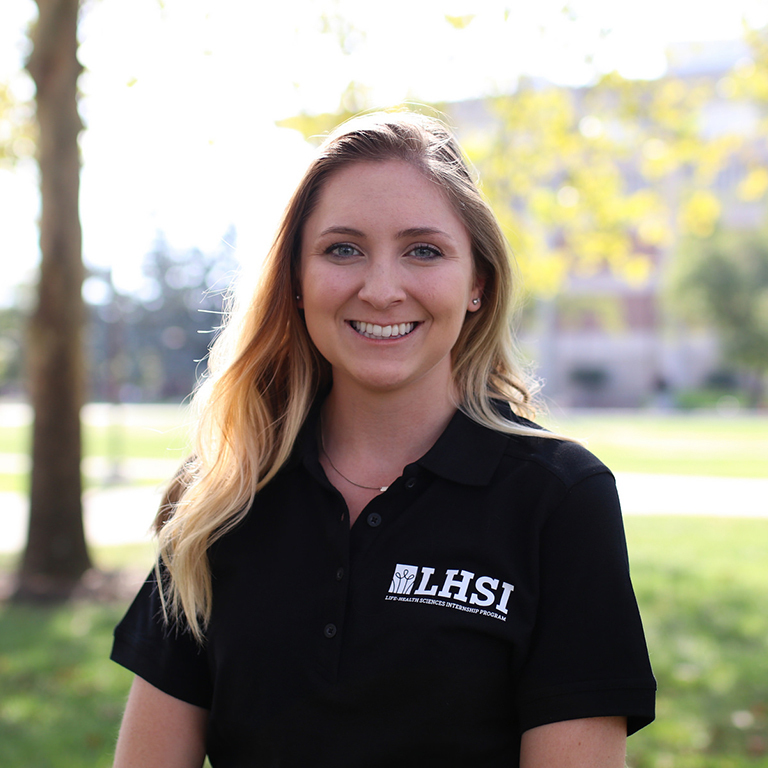 I enjoyed all the opportunities within LHSI to grow as a professional and to discover my current career goals.